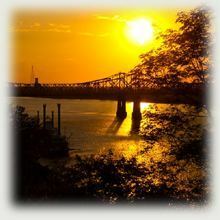 Thanks for visiting the official website of F.O.R. 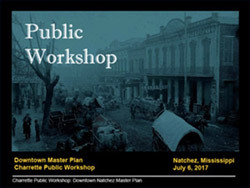 Natchez. 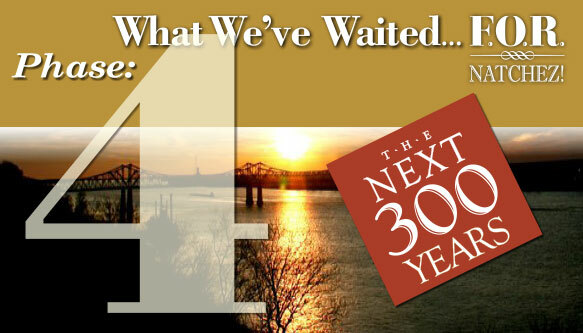 Click here to view our past accomplishments. 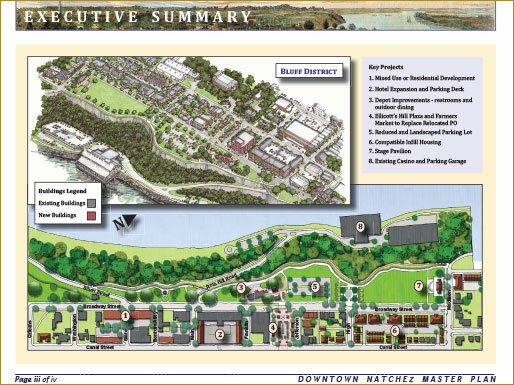 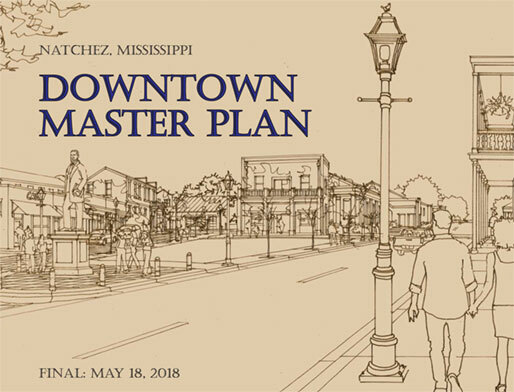 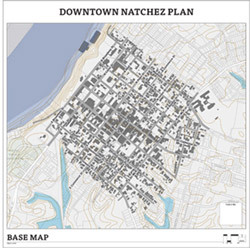 The delivery of the draft Downtown Natchez Revitalization Plan concluded Phase 3 of our four phase project. 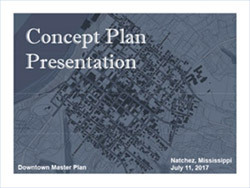 Please take time to review the draft plan posted on this site and bring your questions (by page number) to the Meeting on Tuesday, February 20, at 5:30 pm at the Natchez Convention Center.